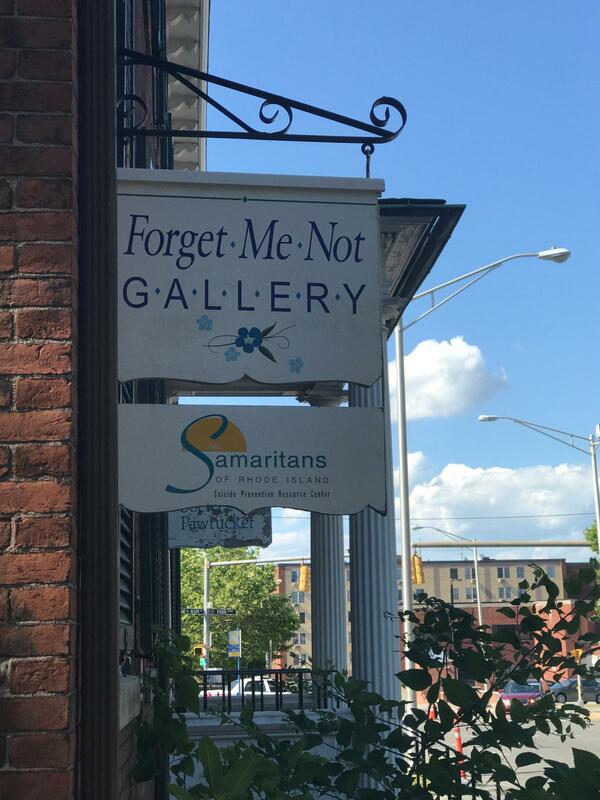 Partners with Rhode Island’s creative community to foster hope, inspiration and commemoration of the lives of our loved ones who have fallen victim to suicide. 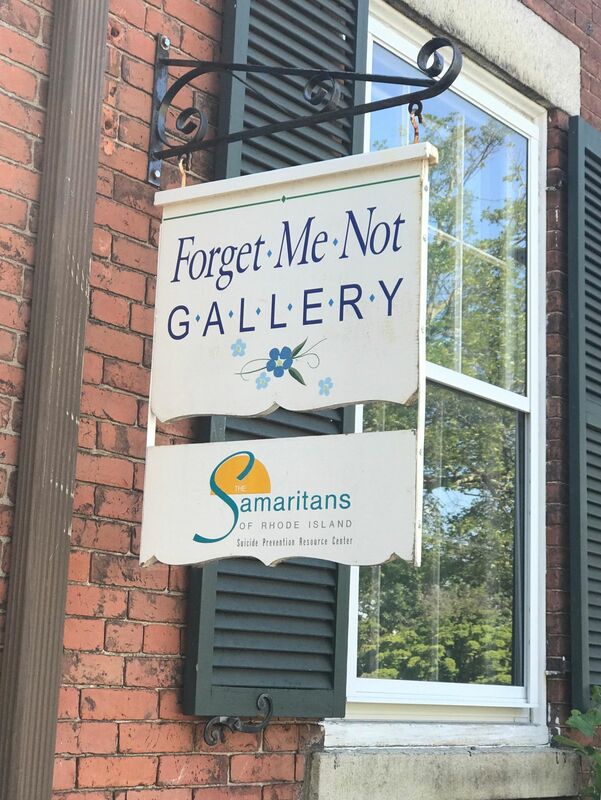 The Forget-Me-Not Gallery includes a gift shop which features Rhode Island artists and craftsmen. 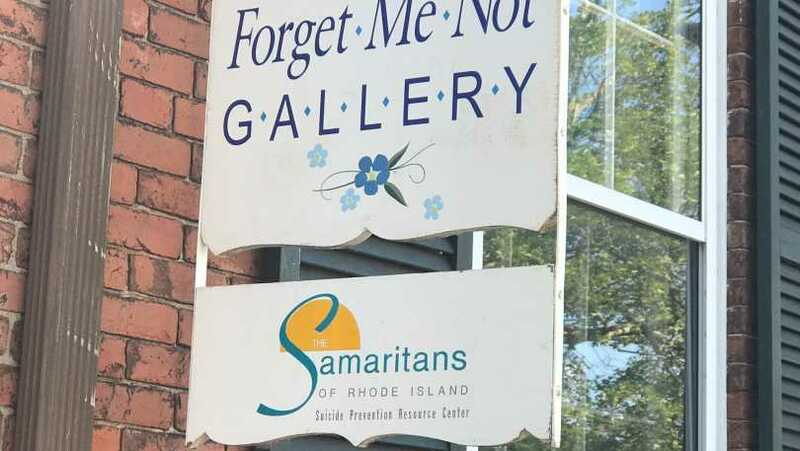 It is also a retail site for Rhode Island based Alex and Ani jewelry.